While we may be stuck slap bang in the middle of winter now, we can cast our minds forward to spring and the beginnings of festival season. 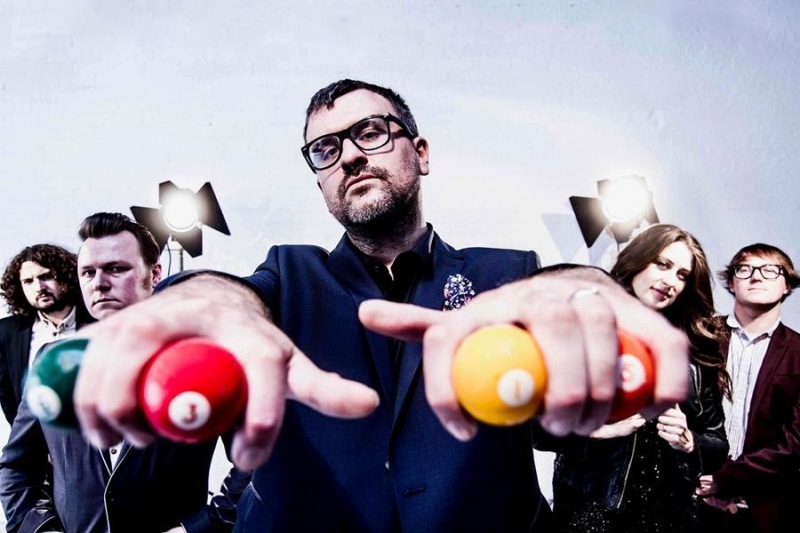 To get us in the mood, Stockton Calling has announced its first headliners for the festival on Saturday 10th April 2019, and its none other than indie icons Reverend & The Makers. With a slew of hits behind them, and still going immensely strong, they return to headline the festival again on the KU Stage, after previously smashing the headlining slot in 2016. More acts will be announced soon, with the full line-up to come in the new year, but the festival has gone strong with the Sheffield indie rockers. The multi-venue festival will bring in more awesome bands across ARC, Storytellers, Ku, The Georgian Theatre, The Green Room, Vault, Room 21 and Musiclounge. Advance tickets are currently priced at £22.50 and are on sale now, more info here.